When a person has been recommended for hospice care, it means the end of their life is approaching. Many people incorrectly assume that hospice is only going to be recommended or prescribed for somebody in the final days or weeks of their life, but in truth, it can offer comfort for somebody who has a year or possibly a bit longer left. During the final months or year of a person’s life when they are dealing with a terminal illness, there may be a requirement to be hospitalized for any number of reasons. However, having the right support in the form of home care and hospice is going to reduce the necessity of making continued trips to or from the hospital. How can one understand the difference? A home care aide or visiting nurse might be a vital component to not only improve comfort and support for a senior dealing with end-of-life care, but they can also help with a variety of tasks, making life more bearable and even comfortable for that individual. Visiting nurses are more focused on the medical side of home care. They can monitor equipment, check blood pressure, temperature, heart rate, possibly even blood sugar levels for an individual dealing with diabetes, and so forth. They can take that information and relay it to their doctor who can then monitor the senior’s condition remotely, calling him or her in as needed for any necessary follow-up attention. Home care aides provide a number of invaluable support services throughout the day for people of all ages who have physical limitations or other health issues. They can help prepare meals, do light housekeeping with or for the senior, help the client get out of bed, take a shower, or even go to the bathroom. As end-of-life approaches, the body will face increasing challenges that make it difficult to perform even the most basic tasks of everyday life. However, by remaining home more often as opposed to being in the hospital, it directly impacts one’s mentality and emotional health. 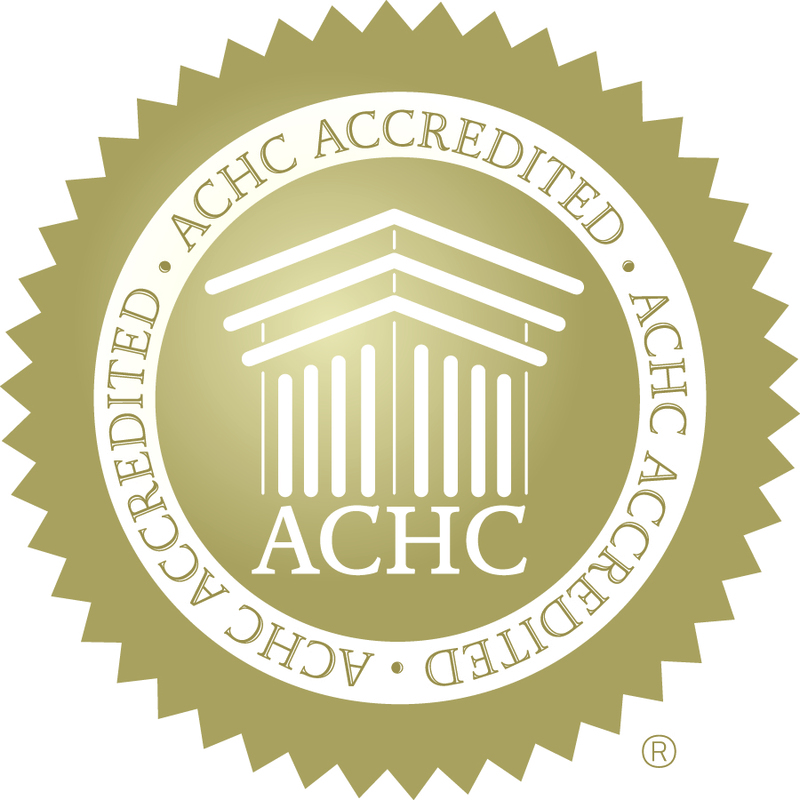 November is National Home Care and Hospice Month and while hospitals continue to strive to reduce readmission rates (with pressure being placed on them by the federal government), the main goal for anyone who might require hospice support is to improve quality of life as much as possible and provide them comfort as they face end-of-life. 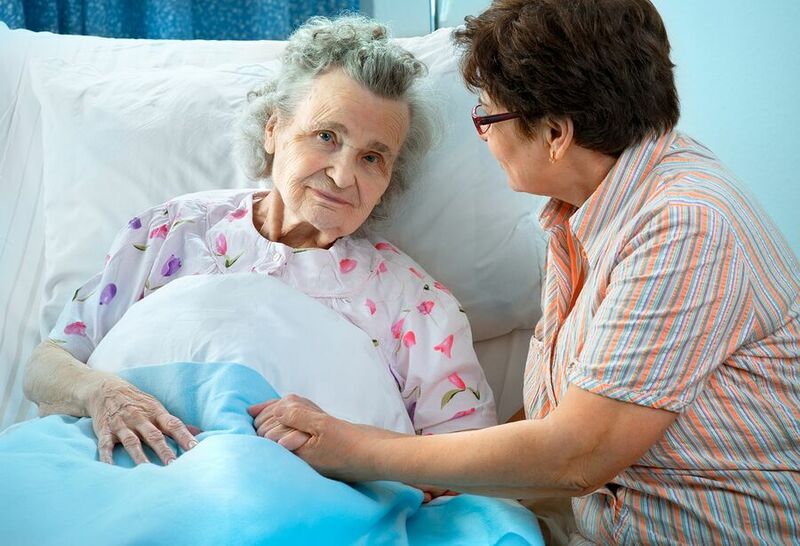 Home care continues to be an increasingly important component in the healthcare industry and for those who may require hospice, they may still be able to remain home during their final days, weeks, or months.